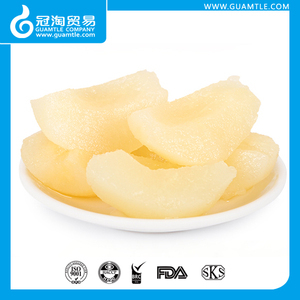 Welcome to choose GUAMTLE company as one of your worldwide reliable canned foods supplier . Bill Gong will serve you canned foods with good quality and good price. Our Goal is save our customer&rsquo;s time on finding right goods in big China. it is not far from Xiamen port,it is only 50-70 kilometers to our factories. our mission is to produce and export healthy, safe and top-quality foods. we have more than 10 years'experience production of canned foods. 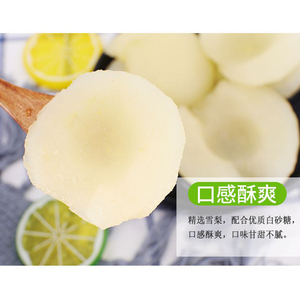 We have 2 factories, one is DALIAN GAISHI FOOD CO.,LTD. 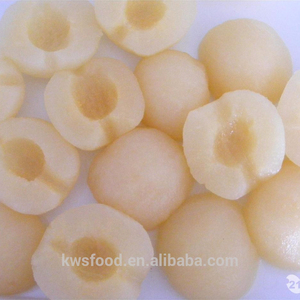 (south of China),so we can cover full range of mushrooms of China. Our products have exported to European Union, North American, Japan, Korea,etc. 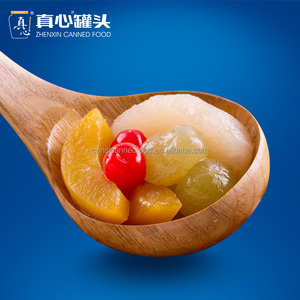 canned fruits (Cherry, tomato paste, cherry apple, yellow peach, pear, apricot, strawberry, apple, kiwifruit, grape, fruit cocktail, plum etc. ), canned vegetables (green peas, sweet corn, red/white kidney beans salted or in tomato sauce, cutted green beans, cherry tomato, eggplant, mixed vegetables, etc. Our main market is in Kazakhstan, Russia, Ukraine, Moldova, Czech, Germany, Japan, Singapore, Israel , USA, Morocco, Honduras etc. 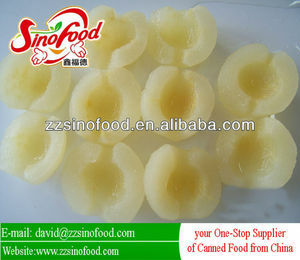 Alibaba.com offers 10,123 canned pears products. About 36% of these are fruit & vegetable juice, 17% are canned fruit, and 17% are preserved fruit. 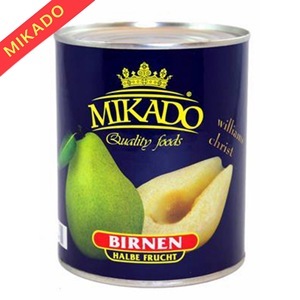 A wide variety of canned pears options are available to you, such as pear, concentrate, and peach. You can also choose from free samples, paid samples. 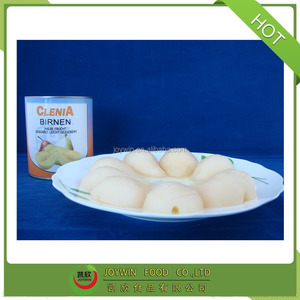 There are 10,097 canned pears suppliers, mainly located in Asia. 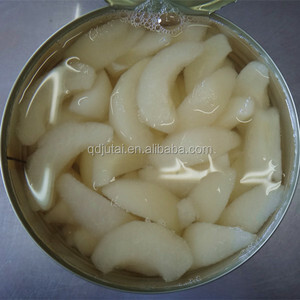 The top supplying countries are China (Mainland), Vietnam, and India, which supply 63%, 30%, and 1% of canned pears respectively. 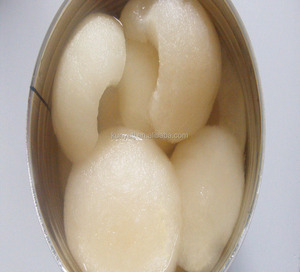 Canned pears products are most popular in North America, Mid East, and Domestic Market. You can ensure product safety by selecting from certified suppliers, including 2,072 with Other, 1,797 with HACCP, and 990 with ISO22000 certification.